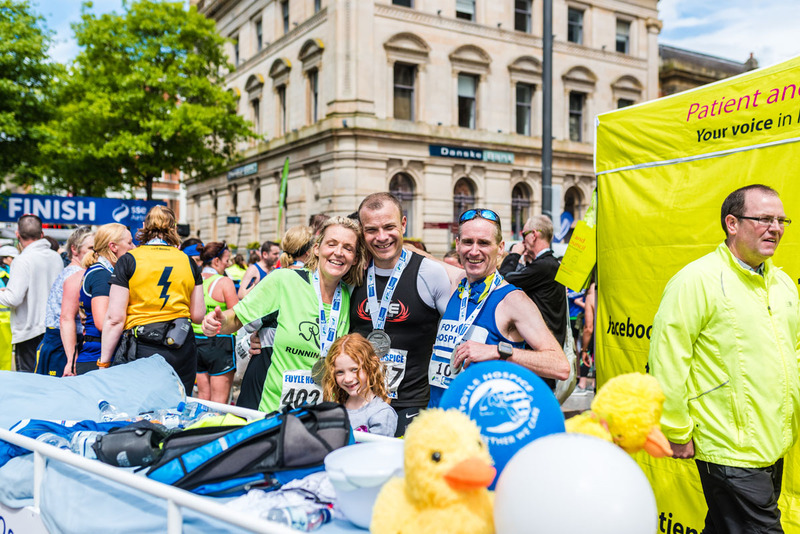 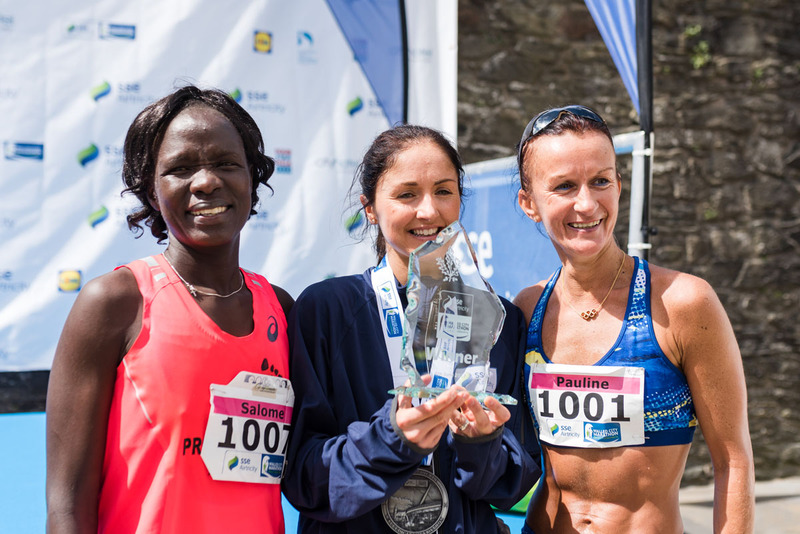 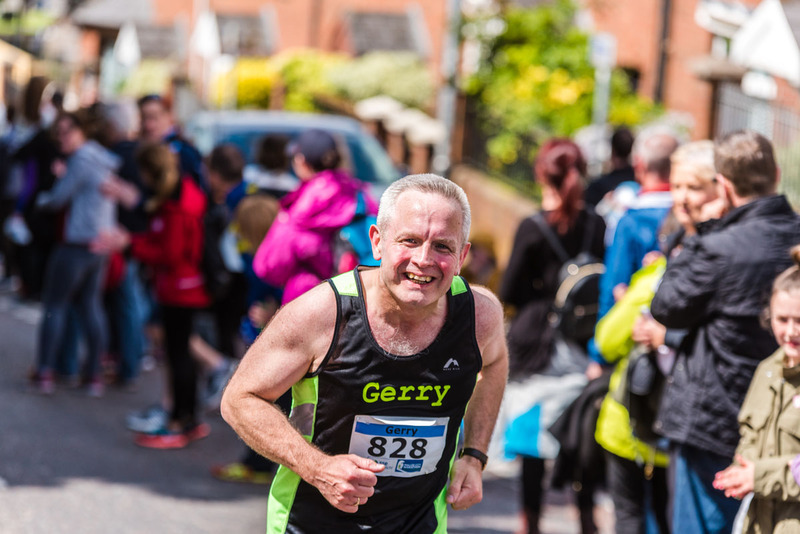 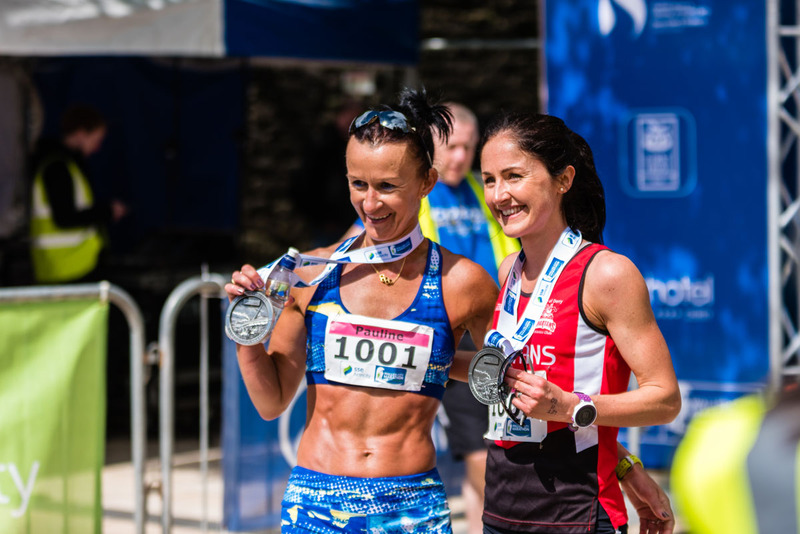 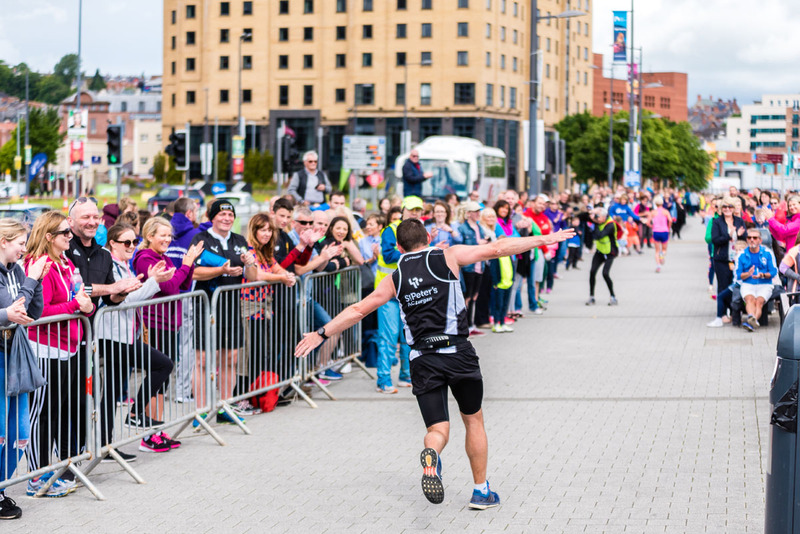 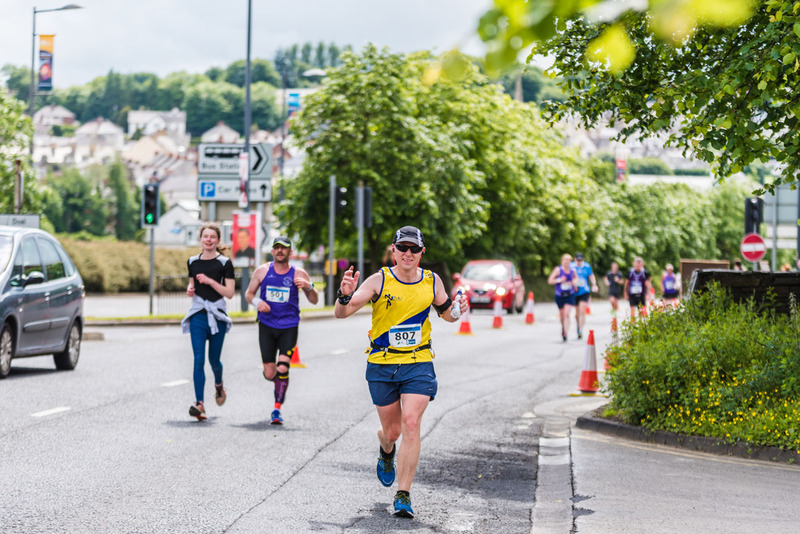 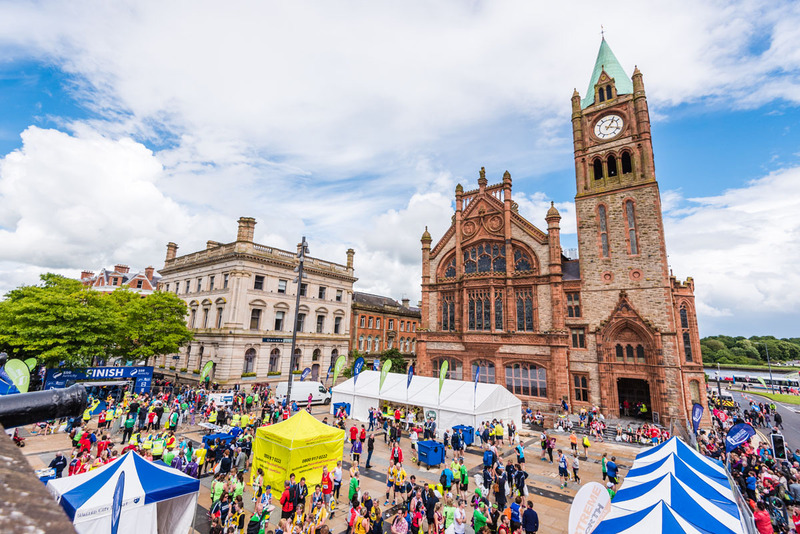 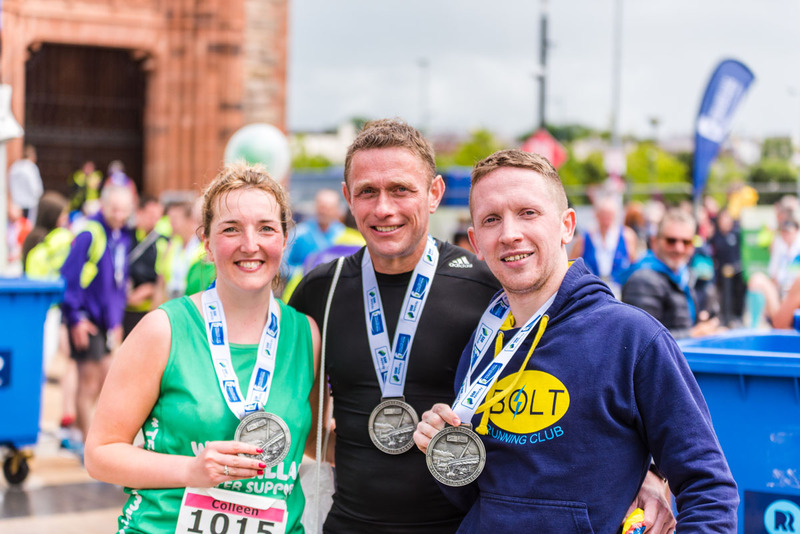 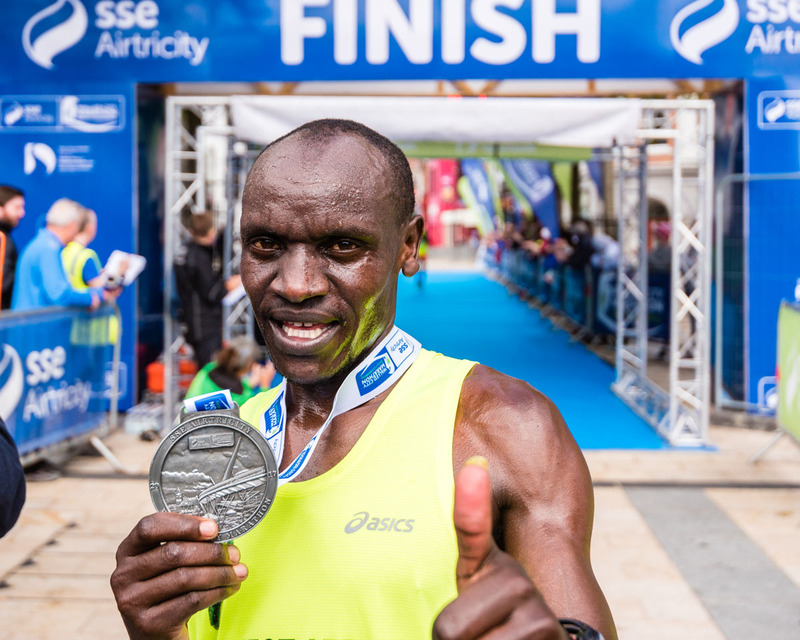 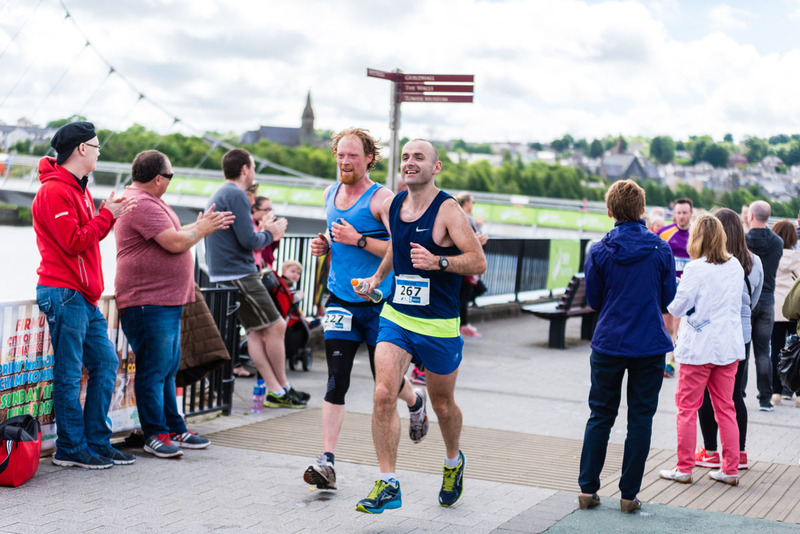 The O' Neills Walled City Marathon sees athletes from Ireland, Britain and across the world arrive in Derry / Londonderry to compete over a stunning 26.2 mile course that takes in all the sights and sounds of the city. 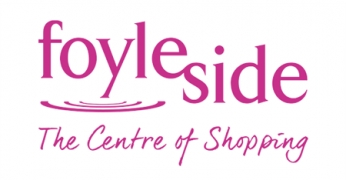 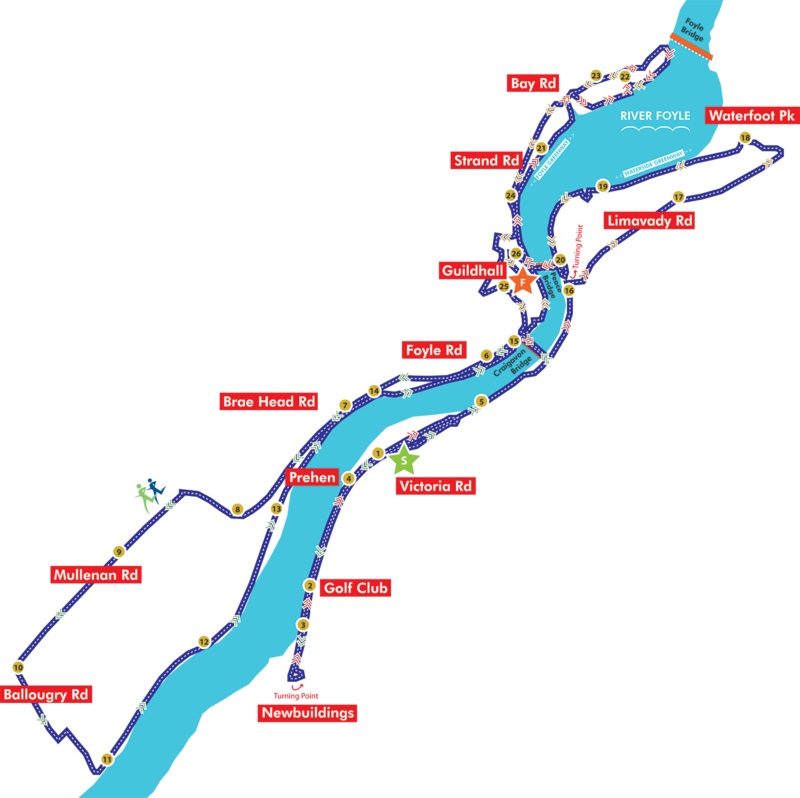 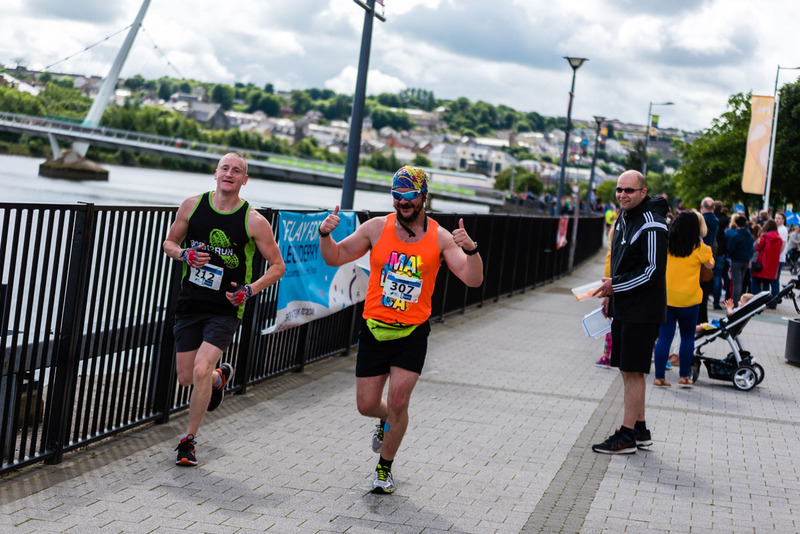 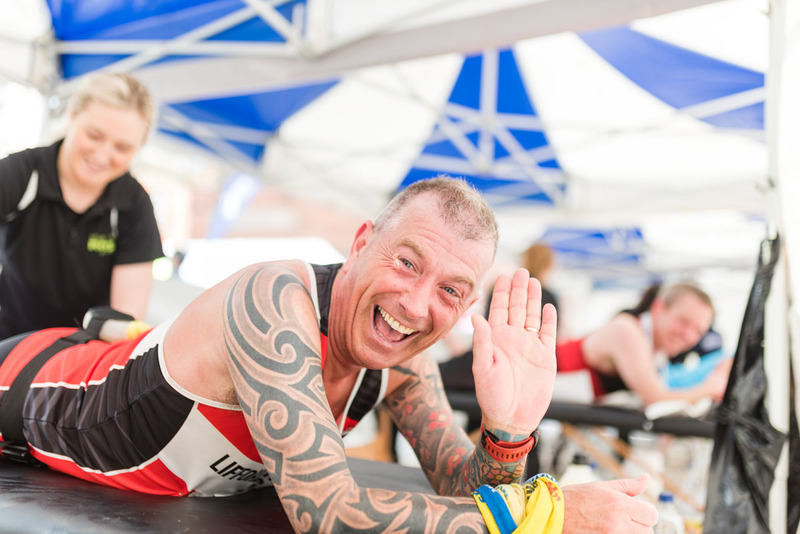 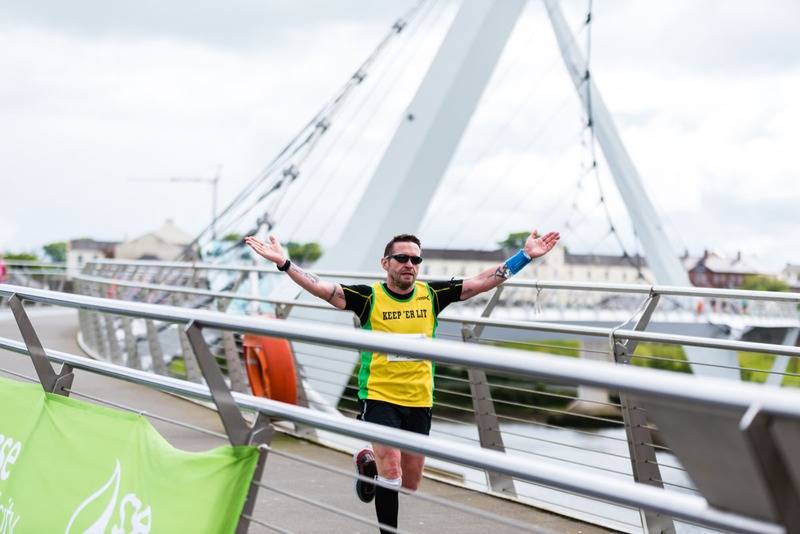 The challenging route follows the dynamic neighbourhoods of the city, the old rural villages, the banks of the meandering River Foyle and the city’s famous bridges before returning to the Walled City for a finish in the historic Guildhall Square. 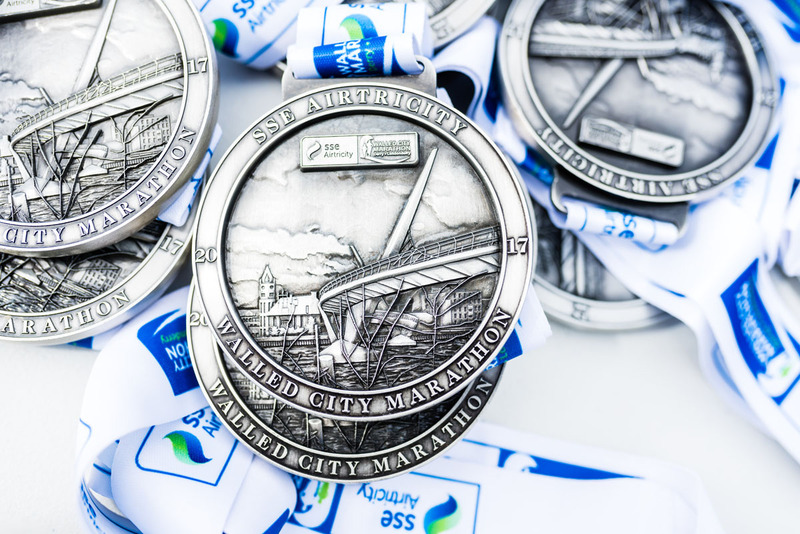 In addition to the 26.2 mile race, there will be a one mile mini marathon for children from the local boroughs. 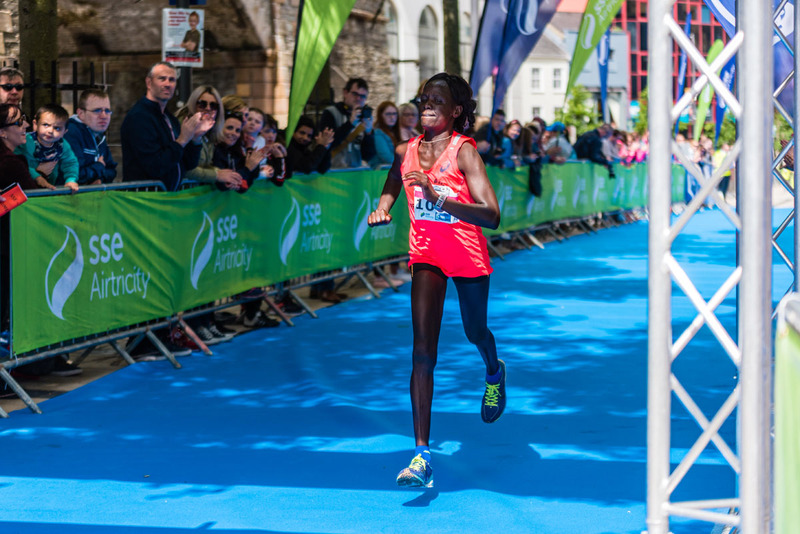 The number of entries is limited. 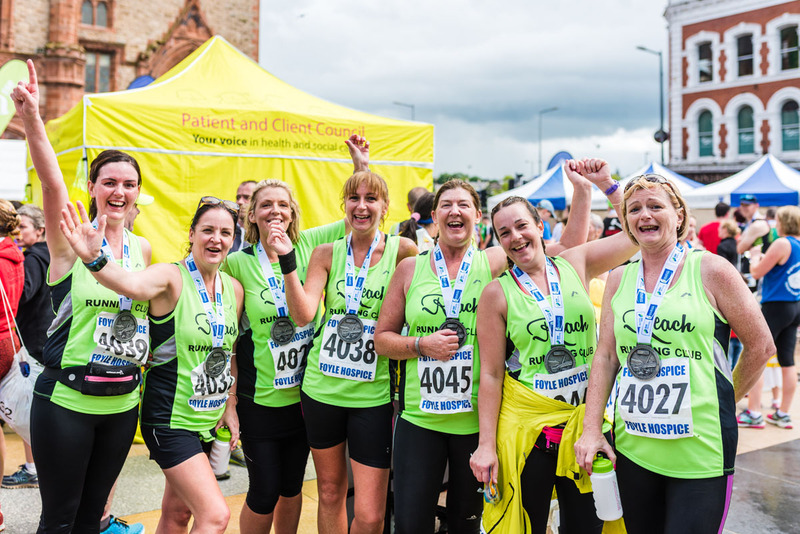 Please note, we also stage a 10k Challenge and a 10 Mile Challenge.